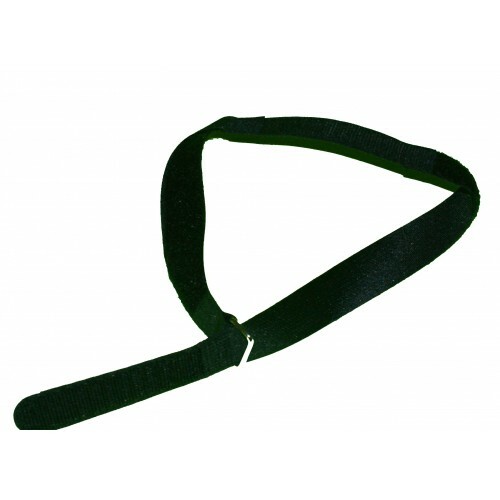 14" containment strap for the backpacker that has a problem with an additional carying case. It is also ideal for the lady with a full sized purse. Color Black.